Discover this authentic luxury lu‘au at Andaz Maui at Wailea Resort—a beautifully curated cultural and culinary experience set among the iconic grassy lawn and the sandy shore of Mokapu beach. 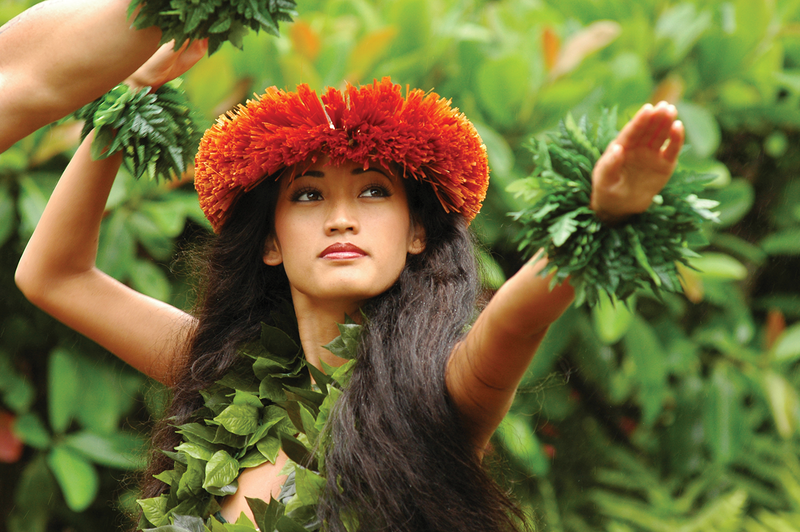 You will be taken on a historical journey of the island’s Polynesian ancestors arriving to Maui and settling in the ahupua‘a (land division) while giving insight and life to the Hawaiian values that focus on the love of, connection to, and kuleana (responsibility) to the land. While enjoying this interactive story-telling, indulge in an ‘ohana style meal, beautifully plated and executed by Executive Chef Isaac Bancaco. Handcrafted cocktails personalized to your liking will also be available to enhance this culinary family style experience. Sunday and Tuesdays from 5:30 to 8:30pm.